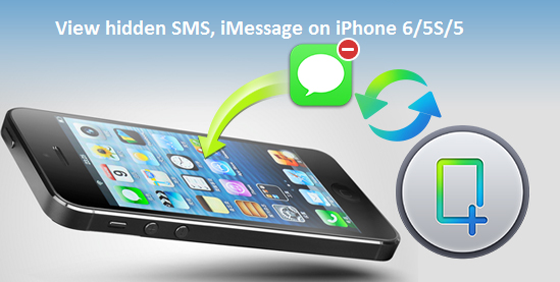 Accidental deleted or lost important photos/pictures on iPhone, you still have chance to recover these photos by restore from backup files (if you have backup your iPhone before deleted photos), but due to space limitation on your iPhone, you don’t want to restore the whole backup, Is it possible to do a partial restore? 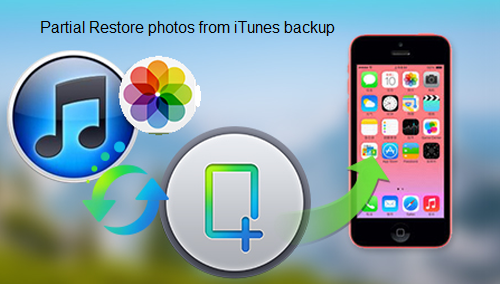 how to only restore deleted photos from iTunes to iPhone 6/ 5S/ 5/ 4S? Keep reading to find out. 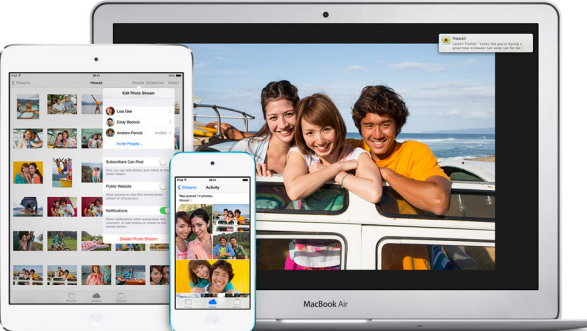 “I’m interested in having access to iPad data which I’ve stored in a separate User account on my iMac. 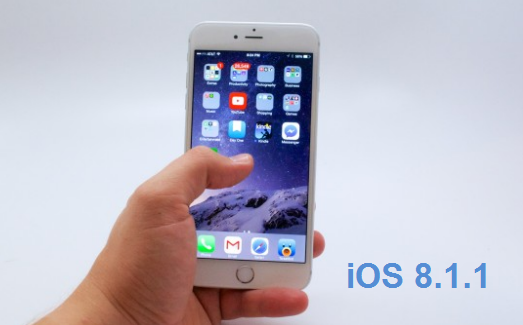 My wife passed away earlier this year and I want to have access to the data in her iPad mini, but don’t plan to keep the iPad which was hardly used. 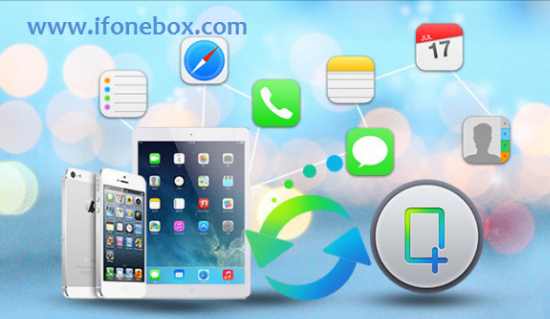 iFonebox could let me save her data to my Mac and give the iPad Mini to another family member with her data removed.” —An iFonebox user wrote back to say that he use iFonebox to save/backup data from iPad mini to iMac for storage. 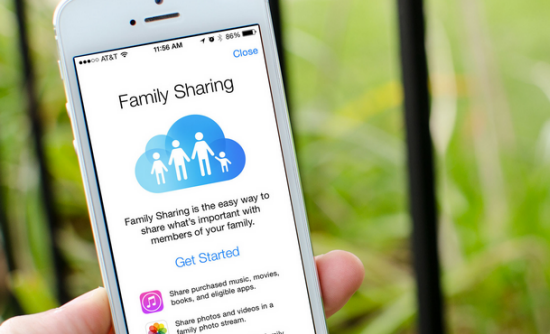 Just because you share a computer at home doesn’t mean you want to share an iTunes library. 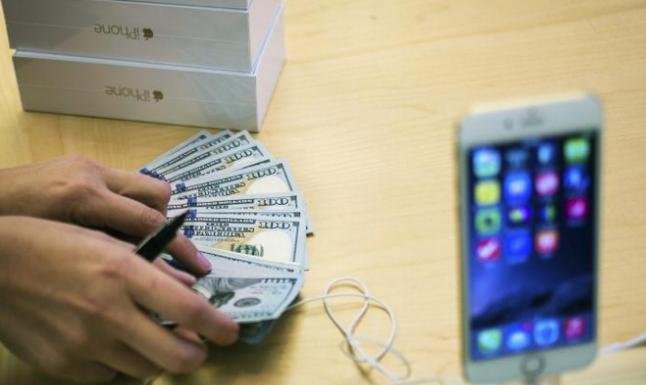 Maybe you and your family members don’t have the same taste in music, TV, or movies. Maybe you want to keep all the kids’ stuff out of your carefully curated classics. Sure, you can create different logins for your Mac, but if all you want is separate iTunes libraries, it’s easy to do, and easy to switch between them any time you want. 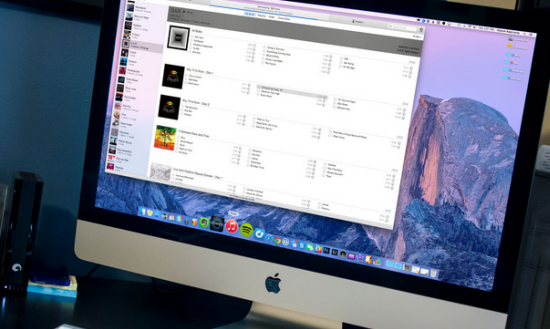 Here’s how to create multiple iTunes library on Mac/Pc!